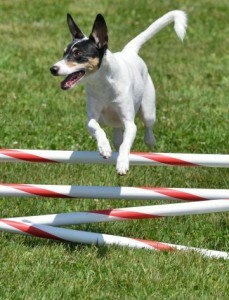 Dog agility can be measured in many events. Seesaws, ramps, tunnels, and hurdles–oh yes! 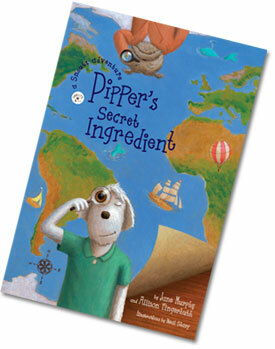 There are all kinds of destinations for you and your dog to consider adventuring. In fact, in 2007 alone, 29 million Americans traveled with their pets in tow. 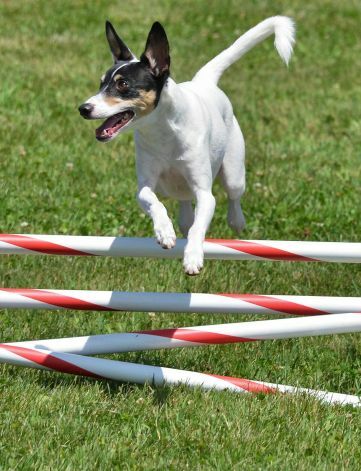 If your dog is athletic and smart (of course your dog is smart) you might want to head to one of the many dog agility events popping up for pups all over. Check out the challenging feats at the major events in Camarillo, Calif., Palmyra, Pa., and Albuquerque, NM.